Everyone likes to play games on his/her mobile as they are equally popular among people of all ages. You can keep your kids occupied and busy by letting them play the games. Mobile games also prove as the best stress buster available in the busy lives of people. You can relieve the work stress by playing a mobile game in your free time and can entertain yourself. Developers of mobile games are on the go now and they create interesting games for all the people. Mobile games range from simple candy games to the fighter ones thus they gain interest of all the people. You can easily download free or paid versions to have entertaining and fun moments. 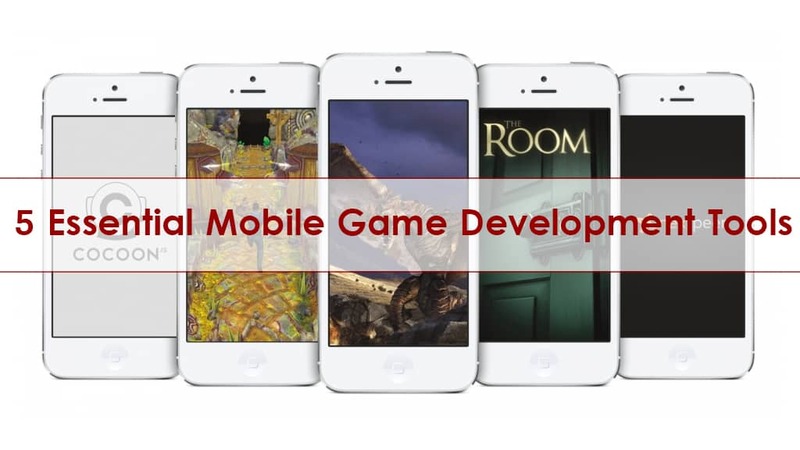 If you want to have the game that is multi-platform capable then you need to make choice of Marmalade SDK as the mobile game development tool. This tool let you develop the mobile game through the use of C++ or XCode. Visual Studio can also be used to build the game and this tool let you develop each project and compile it for different platforms like Windows, iOS, Blackberry. Android and others. 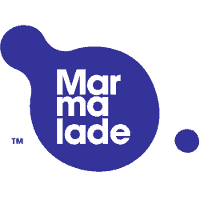 Marmalade contains marmalade juice which is cross development module and it helps developers in developing platform specific codes and features for the major operating systems. This is the tool to let the developers build mobile games quickly. 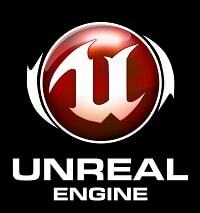 Unreal Engin e 3 source code comes with unreal engine development kit. You will be able to access unreal engine editor suite and C++ source code and an unlimited support is provided for developing a mobile game. Unreal engine tool is an integrated one with middleware technologies and it can be used to develop games which can work across different platforms. You can also develop next generation power games through unreal engine 4 which is perfectly suitable for different operating systems and high end gaming consoles. Corona tool is perfectly suitable to develop single code base which can help you in publishing your game to different platforms. This tool let you develop high speed games to keep the users and gamers entertained. This tool has perfect environment and interface which let the developers develop interactive and user friendly games. Developers as well as heavy gamers know about unity as it’s the most popular game development tool available in the industry. Unity let the developers develop 2D and 3D games and this tool allows you to integrate games after development across different platforms. 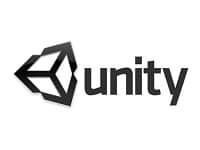 Unity let you make the game which can easily reach to various gaming consoles. This is the tool to build the mobile apps that possess high quality and speed. 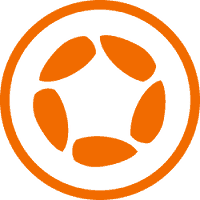 It is regarded as one of the best tools in mobile games development. This technology is used in many devices including the smart phones used presently. You just need to make use of openGL ES emulator. ARM lets you develop excellent games which are free of bugs and they get better visibility and keep users interested. These 5 tools are the ones which are used by developers to develop the mobile games throughout the world. They help them do more work in less time and make mobile development easy and perfect. Make use of one of these tools to create a mobile app for you. This entry was posted in Mobile Technology and tagged Gaming, mobile on December 4, 2014 by Yasir Lodhi.